Among companion animals, dogs are unmatched in their devotion, loyalty and friendship to humankind. Anyone who has ever loved a dog can attest to its hundred-fold return. The excitement your dog shows when you come home, the wagging tail at the sound of the leash being taken from its hook, the delight in the tossing of a tennis ball, and the head nestled in your lap-those are only some of the rewards of being a dog owner. Owning a dog is not just a privilege-it's a responsibility. These animals depend on us for, at minimum, food and shelter, and deserve much more. If you are considering taking a dog into your life, you need to think seriously about the commitment that dog ownership entails. If you already have a dog, you need to consider if you are fulfilling all your obligations as its owner. 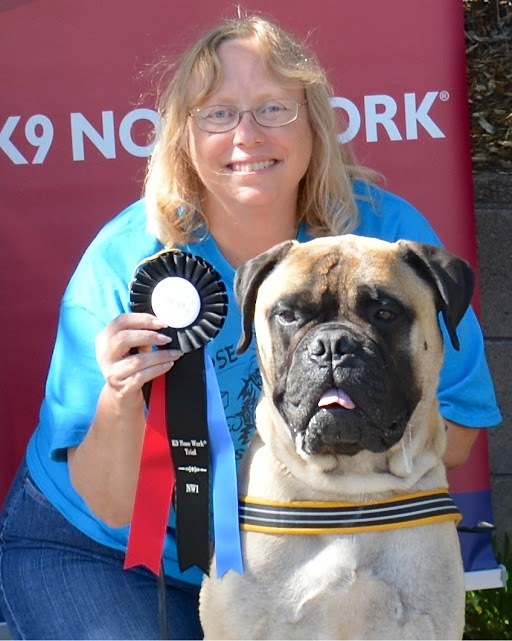 Cascade Northwest Bullmastiff Club is committed to helping dog owners raise happy, healthy dogs. This blog is certainly not exhaustive, but it contains some of the essential ways you can be the best dog owner you can be. Please keep in mind- if you are reading these posts and find yourself thinking: "Maybe I'm not ready for dog ownership- this involves more than I thought- cat's are easier" It's ok. Take more time. There is nothing wrong with "waiting" to become more prepared- more sure. We will welcome you to any events to be around the dogs and gain a better understanding glean important knowledge about so many things you may have not even thought of. 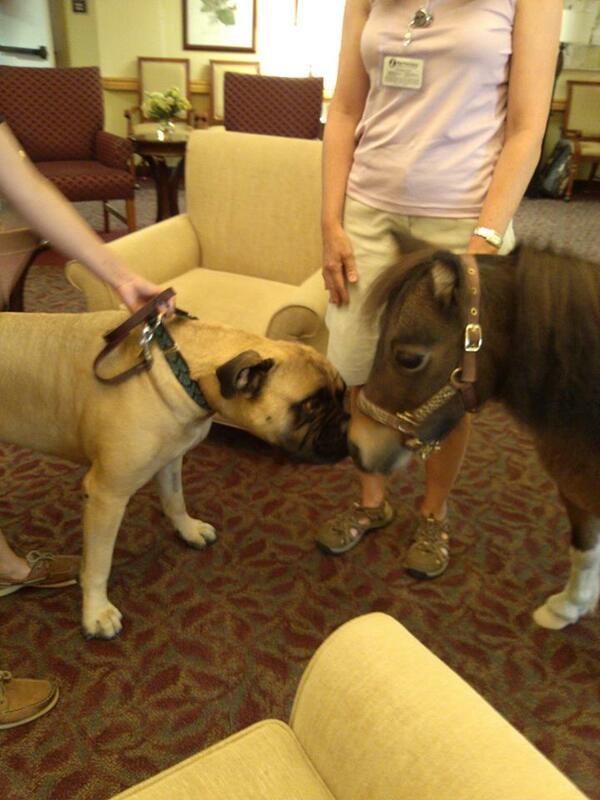 Join an AKC Club like ours! Your local AKC dog club is a great resource. Many clubs offer educational seminars and health clinics. It's also a good place to start if you plan to compete in competitive events with your dog. Explore the sport of dogs by participating in AKC events. 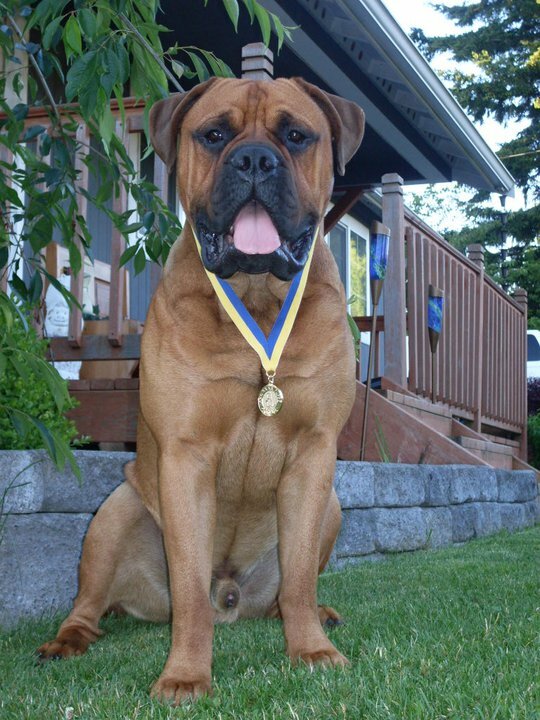 The AKC offers titles for accomplishment in a wide variety of competition types and levels. Find an event that's right for your dog, and have fun. All purebred dogs were developed with a purpose in mind. Find activities that will encourage your dog to fulfill her breed's purpose. The AKC offers many performance events geared toward specific breeds. If you plan to breed or show your dog, you will want to find a knowledgeable person in the breed to show you the ropes. A mentor can be an invaluable source of experience and information, and can help make your "novice" days much easier. It Only Takes 1 Bad Experience! As a dog owner, you are responsible not only for your own dog's well being, but for the status of dogs everywhere. One irresponsible dog owner in town can make life difficult for dog owners all over. Owning a friendly, clean, well-mannered dog reflects positively on the species and may help protect our rights to own companion animals. Not everyone will love your dog as much as you do. Keep your dog on your property. Don't force your dog's company on a neighbor who isn't comfortable with dogs. 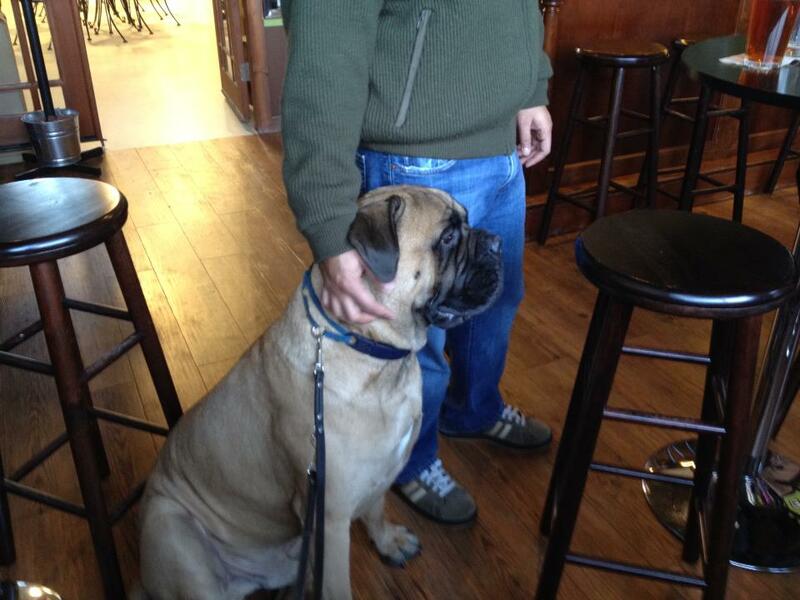 This can be especially true of giant breeds. They are "GIANT" after all and many people are very fearful of them. A large percentage of the population is not thrilled with having "GIANT" drool strings wiped on they either. Be considerate. Dogs are invaluable in providing service to humans - visiting the sick, helping the disabled, locating missing persons, and much more. If your dog is of the correct temperament, you and he can reap the rewards of helping others. Of course you should let your dog know when you're proud of him, but let others know it too. Bringing a well-behaved dog into public places or showing off his talents at competitive events is an excellent way to "advertise" the rewards of canine companionship.